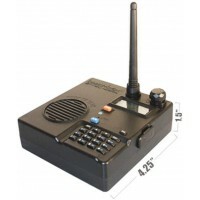 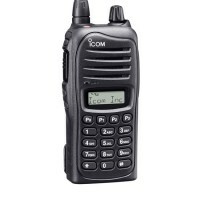 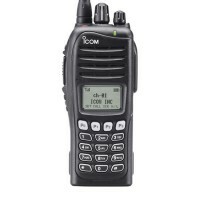 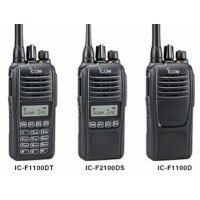 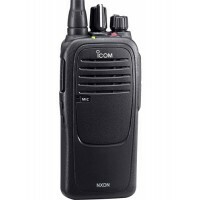 We are an authorized dealer for Motorola, Kenwood ProTalk, ICOM radios, Blackbox, Midland, Connect Systems, and Vertex Standard professional radios. 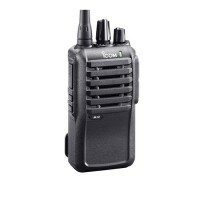 Business two-way radios are approved by the FCC for commercial use and designed for rigorous daily handling. 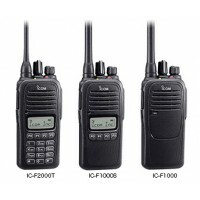 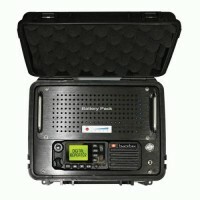 These radios are also called 'Land Mobile Radios' (LMR). 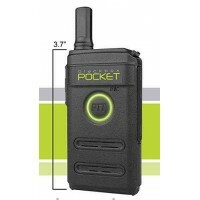 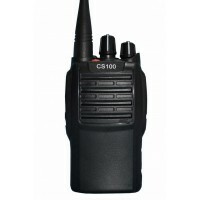 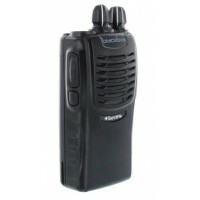 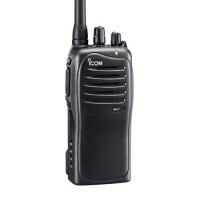 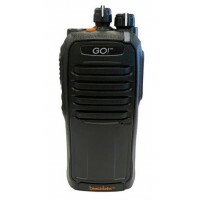 VHF business two-way radios - perform best outdoors, when there is clear line-of-sight. 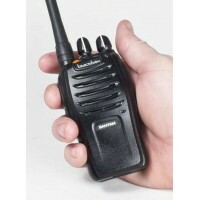 UHF business two-way radios - a great choice for urban settings, or for both indoors and outdoor use.